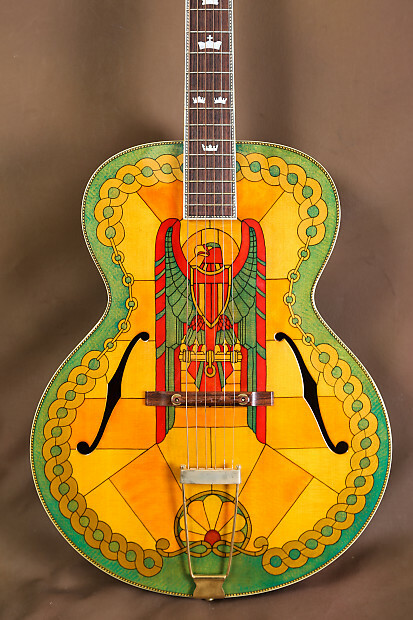 Here we have a custom one-of-a-kind creation from the Gibson Custom Shop in Nashville. 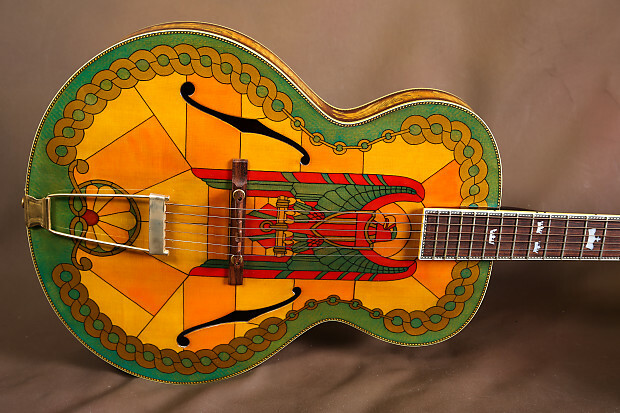 This guitar was created with a "stained glass" theme. 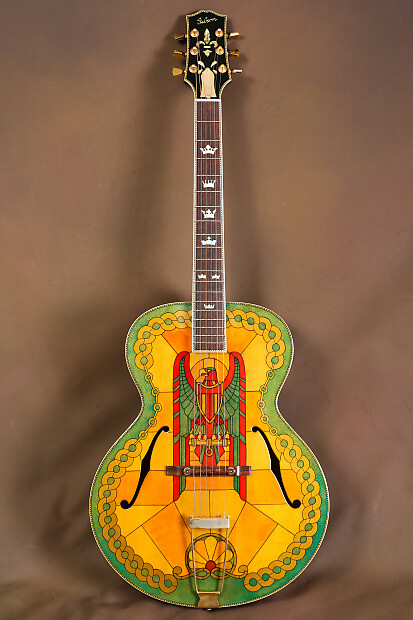 It features beautiful artwork on the top, back, and sides. 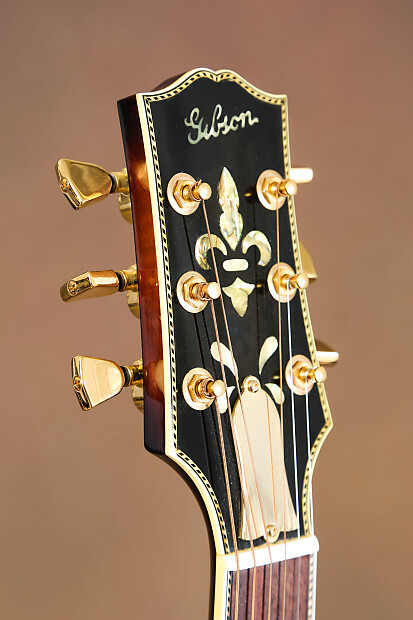 Guitars of this caliber are extremely rare and Gibson doesn't produce many pieces of this quality. This is the only one of its kind. 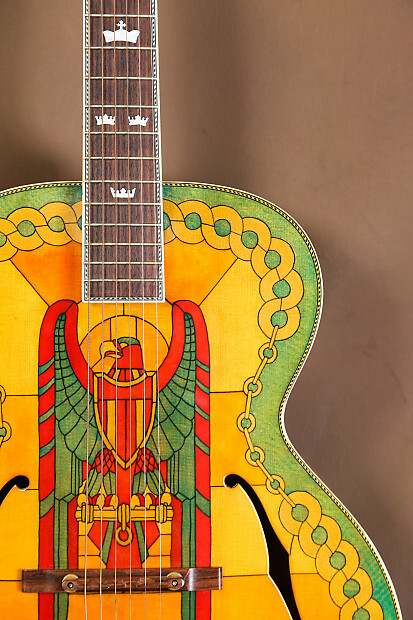 This is truly one of those guitars which will be (and already is) highly prized by collectors for decades and centuries to come. 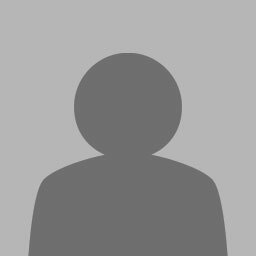 Most instruments last 50 years or less until they are finally discarded by owners. 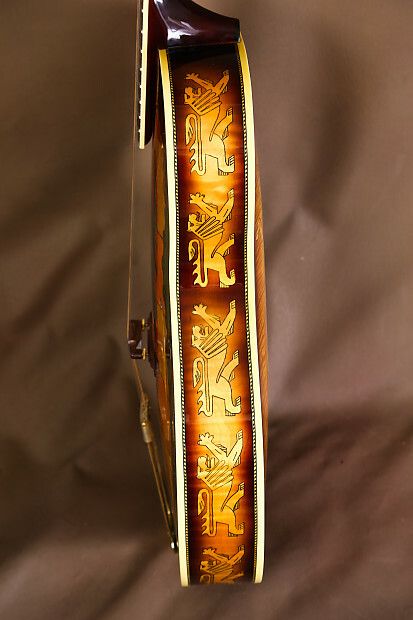 Only the truly great instruments survive for centuries (Stradivarius violins, Steinway grand pianos, vintage Martin guitars). 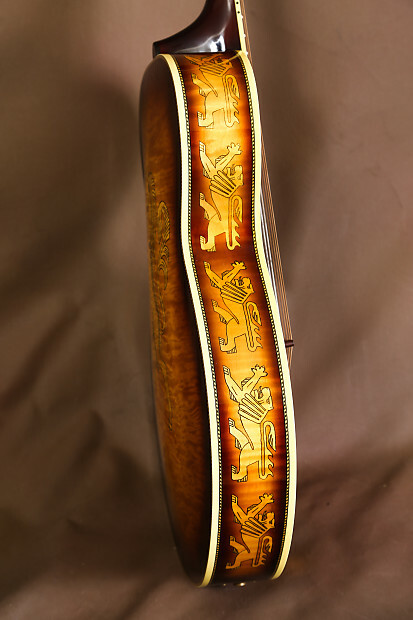 This will be one of those instruments that lives on through the centuries. 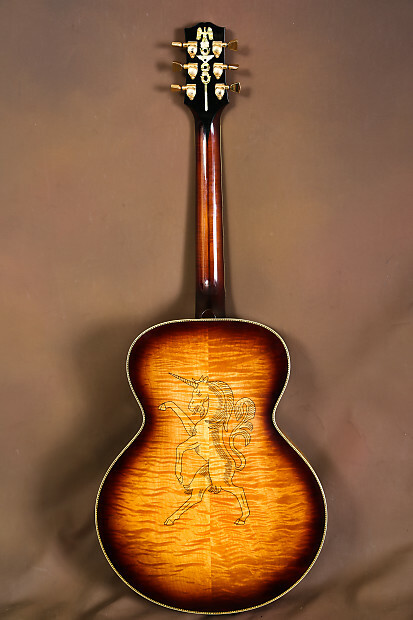 The guitar features a Sitka spruce top, with highly-figured maple back and sides. The maple quality is second-to-none. 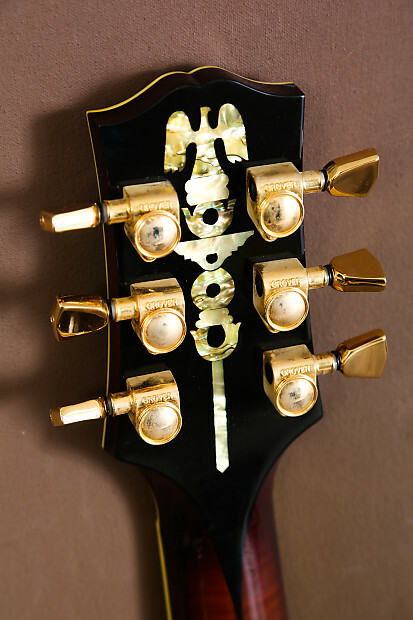 The fretboard and bridge are Brazilian rosewood, which Gibson never uses anymore. 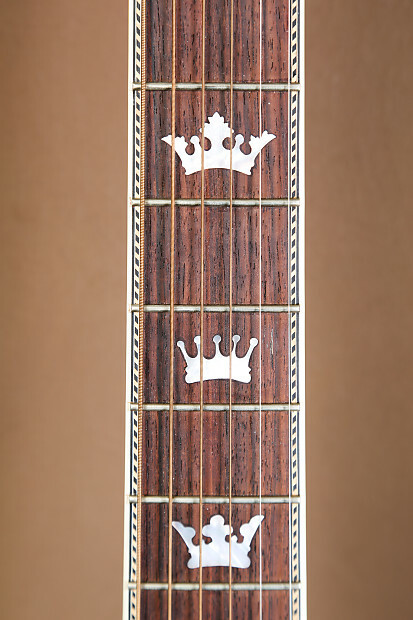 The fretboard and headstock feature a luxurious rope-style purfling. 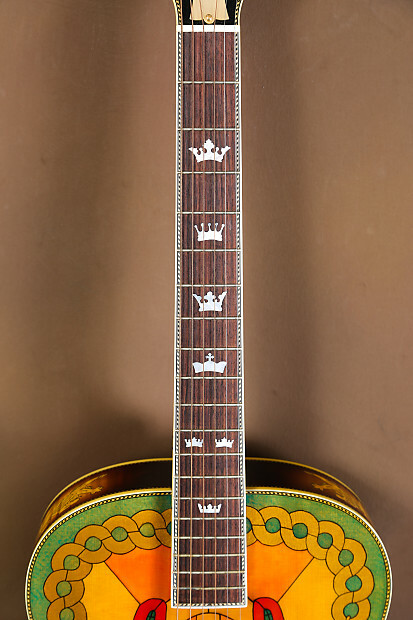 The guitar is in mint condition. 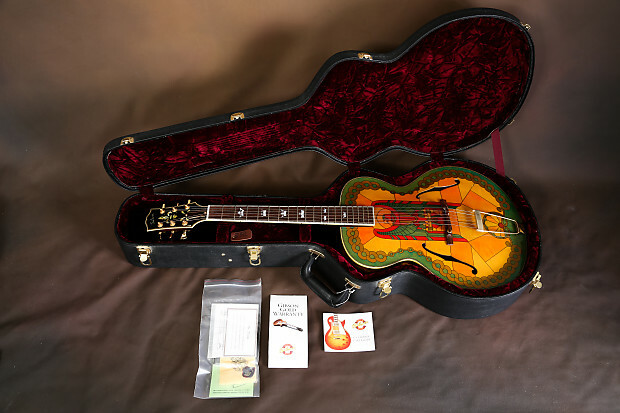 Included with the guitar is the original hardshell case and all paperwork.